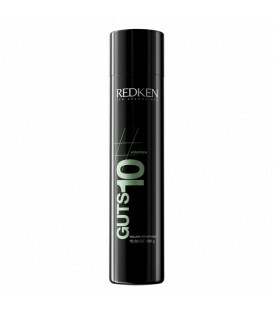 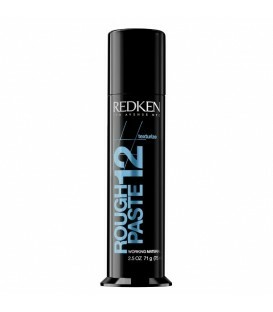 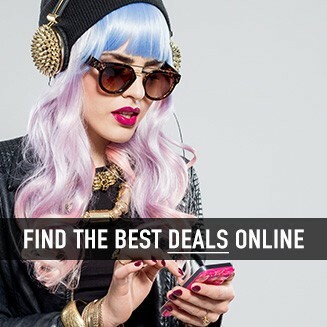 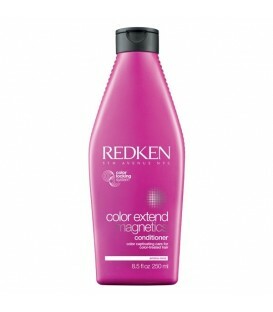 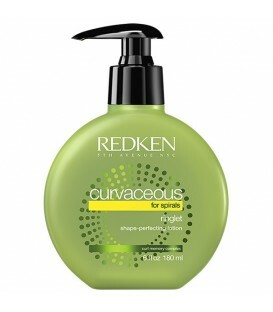 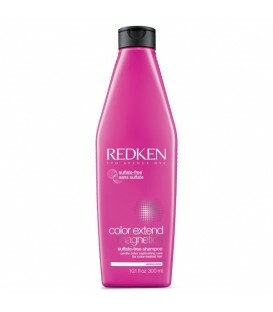 Redken Glow Dry Shampoo - 500ml Achieve the ultimate blow dry with Glow Dry Gloss Shampoo for shiny hair. 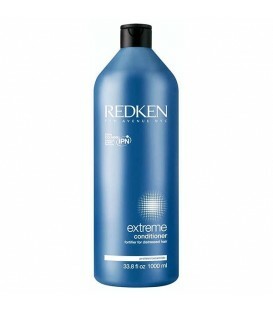 Gently cleanse and nourish your blow-dry addicted hair prior to styling for an easier, shinier blow dry. 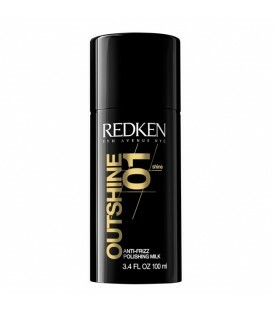 Prepare your hair for a faster, shinier blow out with Diamond Oil Glow Dry Gloss Shampoo for shiny hair. 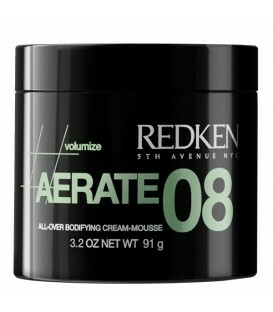 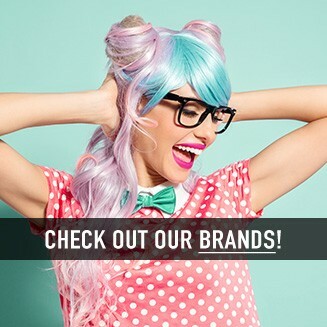 Hair is left nourished and manageable. 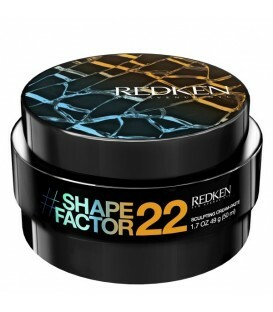 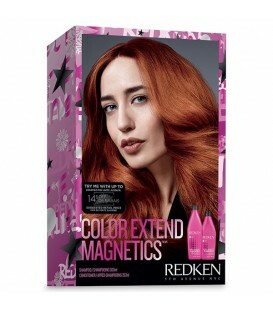 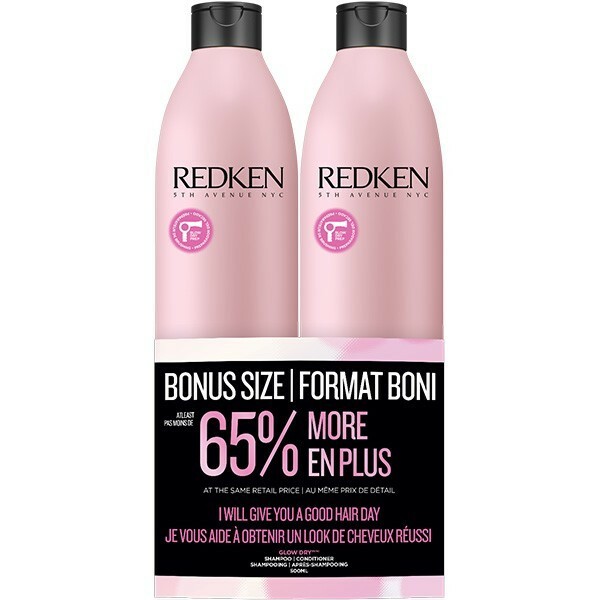 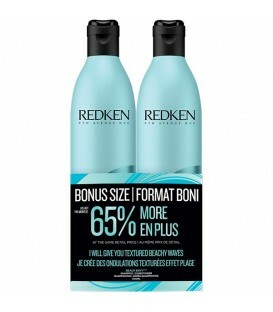 Redken Glow Dry Conditioner - 500ml Detangling conditioner keeps your hair moisturized without weighing down your blow out or dulling your shine. 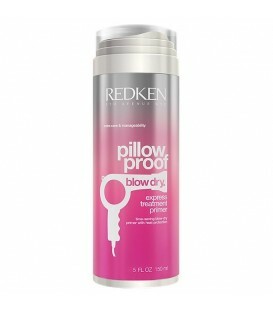 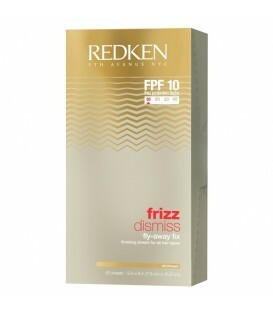 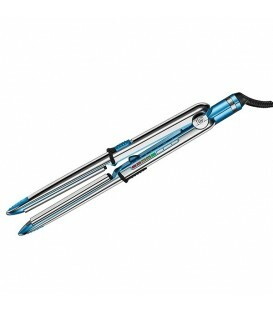 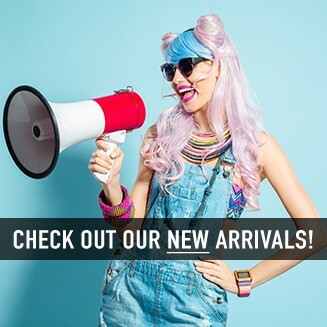 Condition your hair without weighing down your blow out! 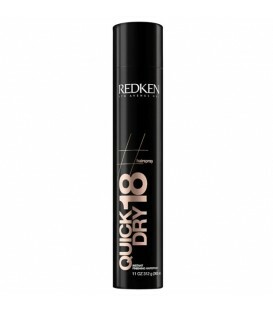 Treat your blow-dry addicted hair to this detangling conditioner to reduce friction and create a faster, shinier blow-dry while keeping your hair healthy.